Dan and Eric visit the middle ages and drink rotten wine with their tightest boys, Irongron and Bloodaxe. 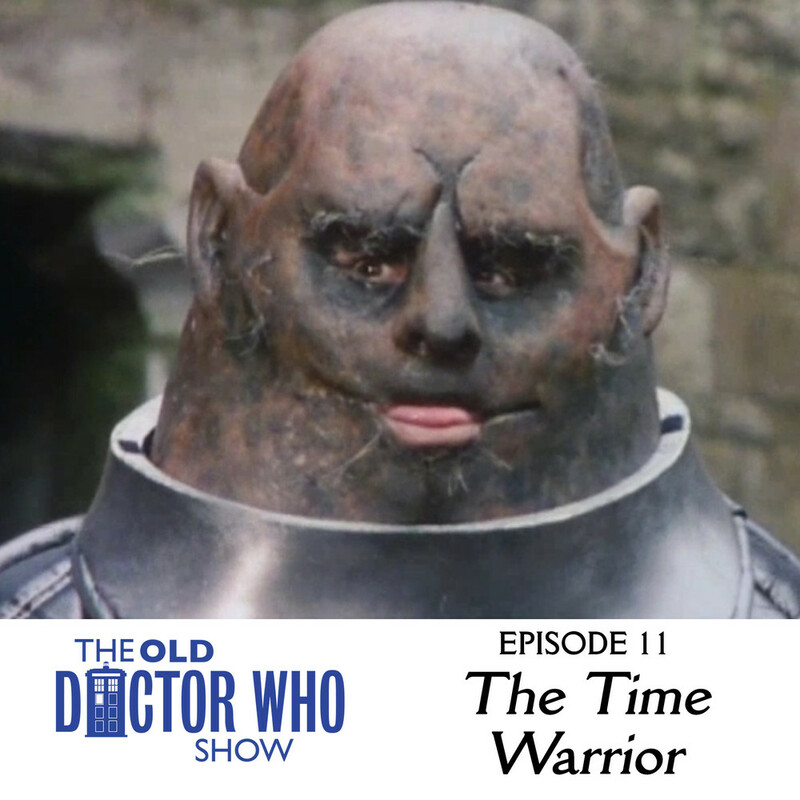 It's our review of "The Time Warrior." Also there is talk of puppies and Wet Hot American Summer. Won't you join us? We're great.